Dress to impress for our Peaky Blinders Theme Night! 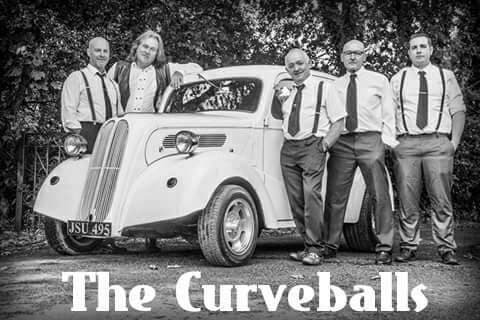 Music provided by Pembrokeshire's finest 5 piece rockabilly and boogie woogie band with a mix of vintage and modern songs done in the rockabilly style. Plus Support.